The Sakota can cross country or dice it up with crisp akro figures. The small but potent wing gives it high performance in short take-offs and 120 mph cruise speeds. The tapered wing reduces drag and enhances handling as well as overall performance. A bubble canopy and large under wing windows offer exceptional visibility. Comfort for two in the 39.75" wide cabin with seats that adjust in tilt and position. A quick build kit with style and sporty looks and handling. 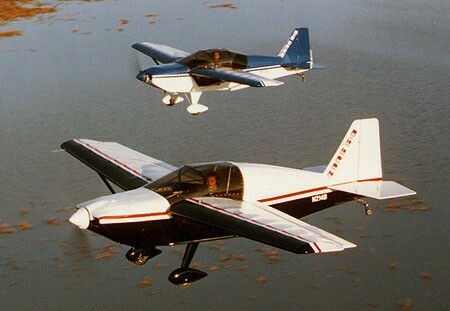 Fly aerobatics solo and cross country with 2! 68 in to 70 in.